It almost sounded real in here. Must have been the booze. You'll forgive me if I passed by this crowded room several times. "Clear speakers," I thought, "more of that stunt crap. I'll get to it later." I finally got to it on Sunday to discover an open baffle speaker with a bipole AMT on top, dipole midranges, and a powered bass section in a remarkably quiet box. 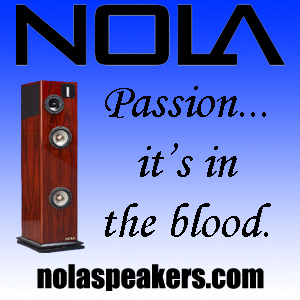 The speakers were the $115k per pair Perfect8 Point MK-II Evolution. Electronics were from BAlabo -- BP-1 Mk.II amp ($89k), BC-1 Mk.II pre ($67k), and a BD-1 DAC (my notes say "$38k") -- and the combination with the Perfect8 produced one of the more interesting sounds of the weekend. What does "interesting" mean? It means that I didn't listen to it enough. 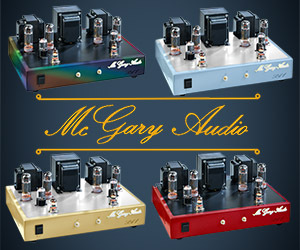 It was a solid state system, sure, but of the modern kind that can almost-almost-almost soundstage with the best tubes. It was hideously expensive, sure, but it didn't present itself as having "look at me" qualities. The speakers themselves were even more interesting. I didn't have time while I was in the room to even sort out what I was hearing. The AMT-style tweeter provided a beguiling ambience, but I didn't have the opportunity to really sort out much else. I think it's fair to say that the system was indeed a stunt, but hardly the type I was expecting. That monster can only mean one thing: Kevin Deal is showing off. This year, with upgrades across the Prima Luna line, he was doing it quite literally. 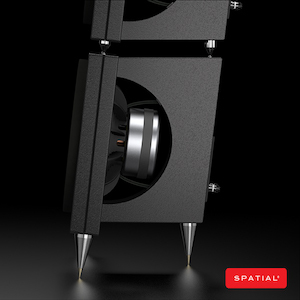 The idiosyncratic Prima Luna sound was in full evidence through the Sonus Faber Amati Futuras. The obvious bass prowess is the first thing that makes an appearance, but the sound seemed a bit more refined than I’m used to from Prima Lina. The improvements are incremental, but they’re there. 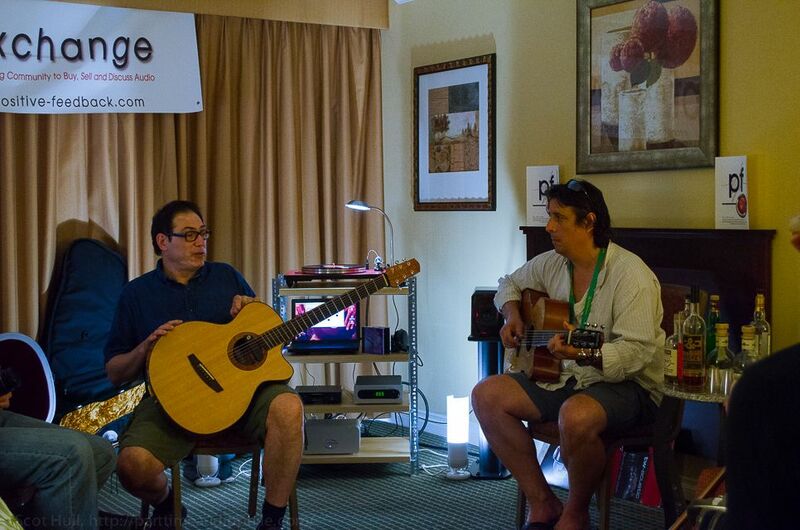 Todd Garfinkle of MA Recordings, as usual, spent a hot weekend selling his impeccably recorded music to eager audiophiles. 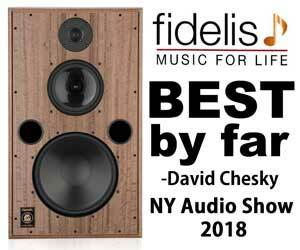 On this outing, he was joined by Steve Norber of PranaFidelity (note StuddlyCaps) who brought along a pair of his tunable Fifty90 speakers ($4000) to preview the tunes. Amplification was courtesy of Klimo, with the two box, throughly tubed Merlino Gold Plus preamp (Says Steve: “About twelve? I think? It’s been a long weekend.”) along with the 40 watt, Tine EL34 amplifier ($8500). The digtal front end was, of course, Todd Garfinkle’s own recorder, and the analog front end — because M•A Recordings does vinyl now! — was the ubiquitous VPI and Soundsmith. As for the sound: the stereo sounded great, but the best sound in the room was the happy sound of smiling people blowing their paycheck on new records. This Venice (go figure) dealer set up one of the only representatives of what I’ve come to think of as a smoking jacket system. Leben amplification, Harbeth Monitor 30.1 speakers, and a Well Tempered turntable sporting an EMT TSD15 cartridge gave this room an almost old world tonal density. I’m a big fan of the combination of the Well Tempered arm and the EMT TSD15 cartridge, and this room highlighted the extraordinary strengths of that combination. Dan Meinwald is another one of those folks whose room always seems to work. He might have an advantage that comes from using Tim de Paravicini’s EAR gear, of course, but gear is no guarantee of good sound. Not even when Tim de Paravicini is there to make sure of things. Not even when you use the little Marten Django L floorstanders ($9000). Not when you’re in the Hilton, it’s not. This room, like so many at the Hilton, seemed to be fighting bass issues all weekend. Fortunately, bass issues didn’t interfere with the easy sound of EAR DACute 4 ($7100), or with the rest of the EAR amplification chain. A surprising addition was the new Helius Alexia turntable, a gorgeous $5500 hunk of disk spinner that might be almost as easy to set up as a Rega deck. Analog might be venturing out of the tweakosaurus realms and back to reality. The great Heil! The lesser Heil! And Channel Islands Audio to round it out. I’m afraid that I misplaced my pricing information, but I recall that the lesser speakers (IE: the ones that were being featured) were not inordinately expensive for standmounts. Dusty Vawter’s Channel Islands Audio wasn’t demonstrating anything new this year, but they didn’t really need to. The Transient Mk.II DAC announced last year is in full production ($699) and sounding comfortable. 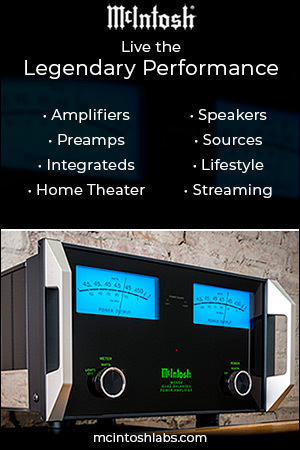 The PLC-1 Mk.II passive preamp ($900) handled source switching and volume control, while the still-impressive, class D, D-200 monoblocks ($3500) controlled the speakers. This is well sorted kit, it’s built well, it looks great, it fits into most reasonable spaces, it doesn’t drive your power bill insane, and it actually managed to power the Von Schweikert VR-22 speakers ($2900) to convincing dorm-rock levels. 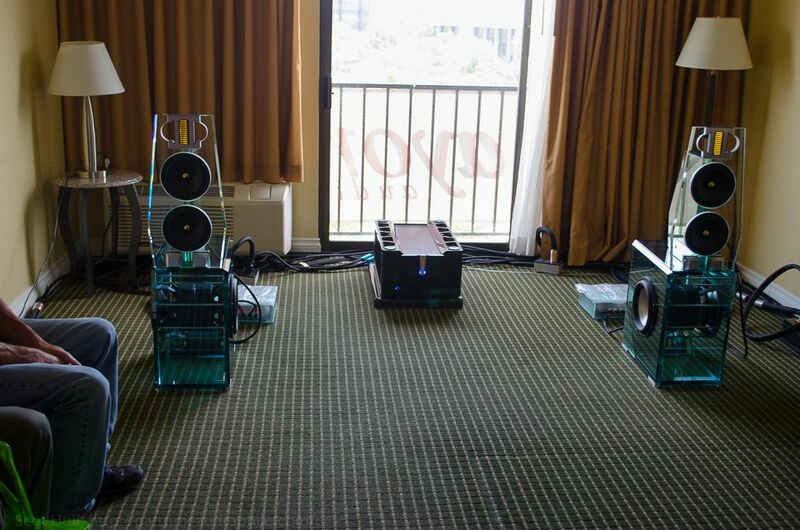 Janszen‘s $7500 hybrid electrostats were making noise with the help of Bryston PowerPAC amps and an Exasound DAC. These seen like an endearing small-room solution. 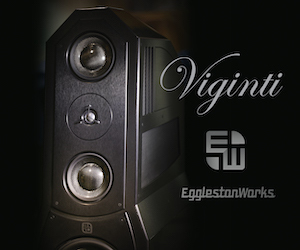 Once you get over the fact that the wood-coned, field coil, 100db sensitive single driver in the Voxativ Ampeggio Due ($100k) is pushing those speakers clear down into the 25hz range — if you ever get over it — you start to notice that you’re not hearing the shout and weird phase shifts that you usually associate with a certain English single-driver. 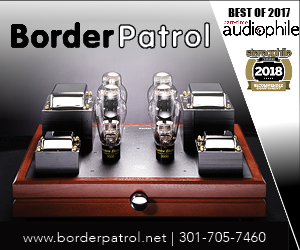 The next thing you notice that that you’ve never heard a KR Audio amp sound bad. You have heard digital sound like that before, though, so on goes the record, and then it gets interesting. The ViV Laboratory Rigid Float tonearm is about as wacky as they get. There’s no fixed pivot, no offset, no anti-skate, and a combination of power and subtlety that you’d guess would require a lot more engineering than letting a tonearm float in a bath of silicon. Whether the arm’s ability to track without the familiar microdistortion is based on its strange pivot or whether it’s down to the damping that comes from the silicon bath (Ask Well Tempered or Townshend about what silicon damping can do), this arm is clearly a performer. 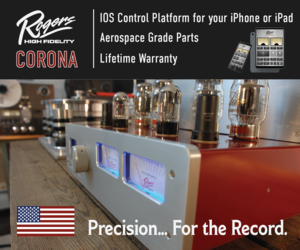 Then there’s that Aurorasound Vida phono stage ($6000). 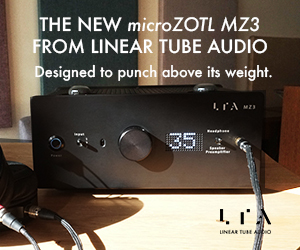 It’s dead quiet, it soundstages about as well as any solid state, and it has the propulsive impact that only LCR stages seem to bring to the table. On top of that, it’s small, it’s friendly, and it’s adjustable from the front panel. I’ve heard this a few times now, and its signature is one of easy authority. Of course, I may just like the sound of Lundahl iron. When the vinyl was spinning in this system, it was hands down the most alive sound at the show. I don’t think there was a technology in the chain that wasn’t either obsolete, wacky, wrongheaded, or all of the above, but I could gladly have spent the weekend hanging out here. It felt like home. I lived in Philly for a few years before getting wise and heading back to Oregon, but it always makes me happy to see something cool come out of the area instead of yet another story about how something else went surprisingly terrible overnight. Veloce Audio is surprisingly good — pretty much every time. 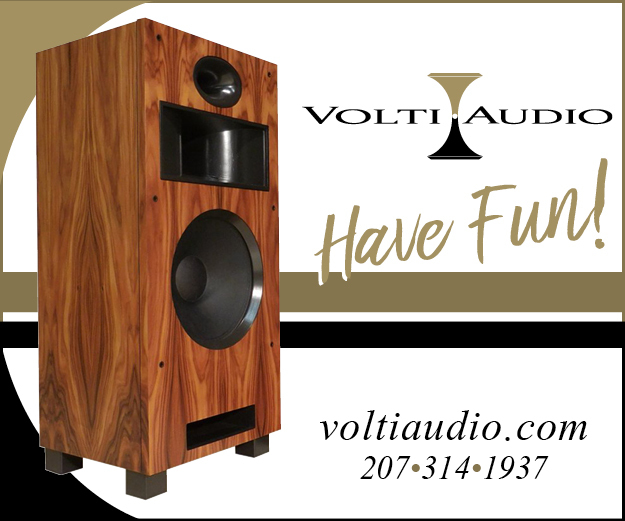 Stahl-Tek digital fed the Veloce LS-1 linestage ($18k) and a pair of 300 watt Saetta amplifiers ($18k). Battery power made for a dead quiet background, and the lightning fast sound of transformer coupled 6h30pi tubes was immediately present on the YG Acoustic Kipod speakers (about $40k). 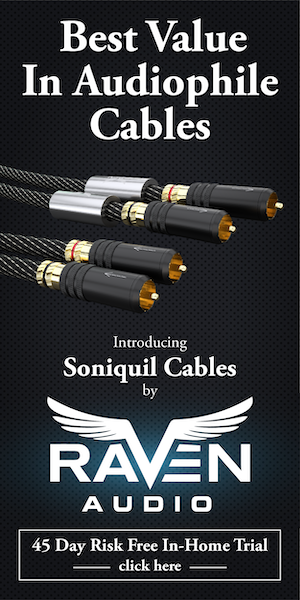 This seems to be gear that can use solid state without paying any kind of sonic price for it. It’s fast, it’s detailed, and it’s superbly powerful. 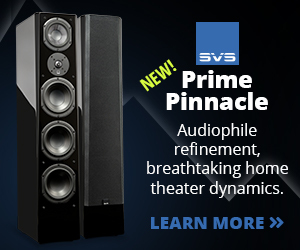 Now, yes, we’re talking about nearly eighty kilobucks in electronics and speakers before you add a source, but this is not a lonely price range at a show like this. Veloce always makes you think “this is almost completely reasonable.” That’s a triumph. Music Hall? Exposure? Spendor? Together? Yes. 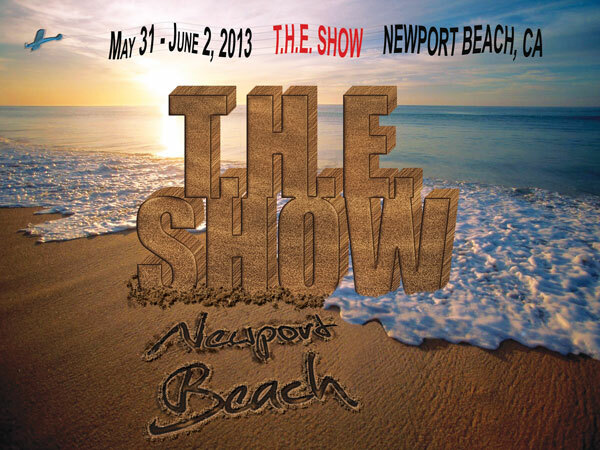 Playa Del Rey dealer Affordable Audio put together a real high-end system out of some traditional middle-class brands. A Music Hall MMF-11 turntable ($4500) topped the rack, while digital duties were handled by one of the ubiquitous Baetis Audio Revolution ($3600) music servers and a Chord Chordette DAC ($1800). 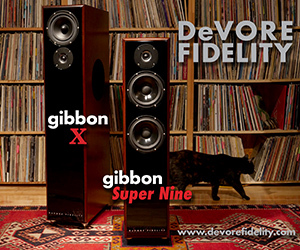 Amplification was handled by the Exposure 3010S2 Series, with a preamp ($1800) up front and a pair of monoblocks ($3200) driving the Spendor D7 floorstanders ($6500). And the sound? Easy, powerful, and a great reason to listen to music. This was a $20k system, so it’s “affordable” in the same way that some design is “within reach,” but that’s the kind of price that a lawyer might justify by driving a cheaper car for a few years. Kirsten covered this room, but let me just say that Exemplar Audio‘s John Tucker ain’t dead. Let me also say that John Tucker is making single-ended solid state gear. If those two sentences mean something to you, you should probably check out Examplar. I’ve never heard Plinius and Eficion sound this much like music. What a fun room! We finally — finally! — managed to squeeze in to this always-packed hive at around 5:30 on Sunday afternoon. It seemed like half the rooms were in the process of packing up, but this room was deep into singing along to Joan Baez (and, really, it was impossible not to) and completely jazzed to dig out more deep cuts for a quick audition. We’ll skip over the always-excellent George Warren turntable and the Atma-Sphere amplification. We’l ignore the Oppo spinner and the Exasound DAC. 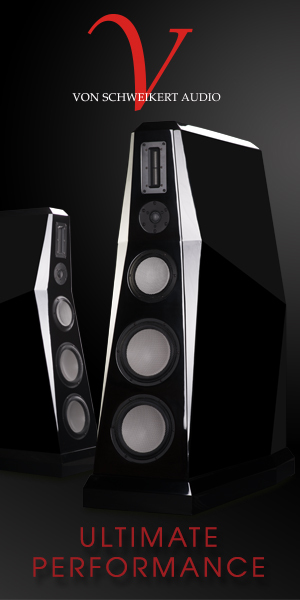 Let’s jump right to the new generation of $26,500 Surreal Sound Fifth Row speakers. 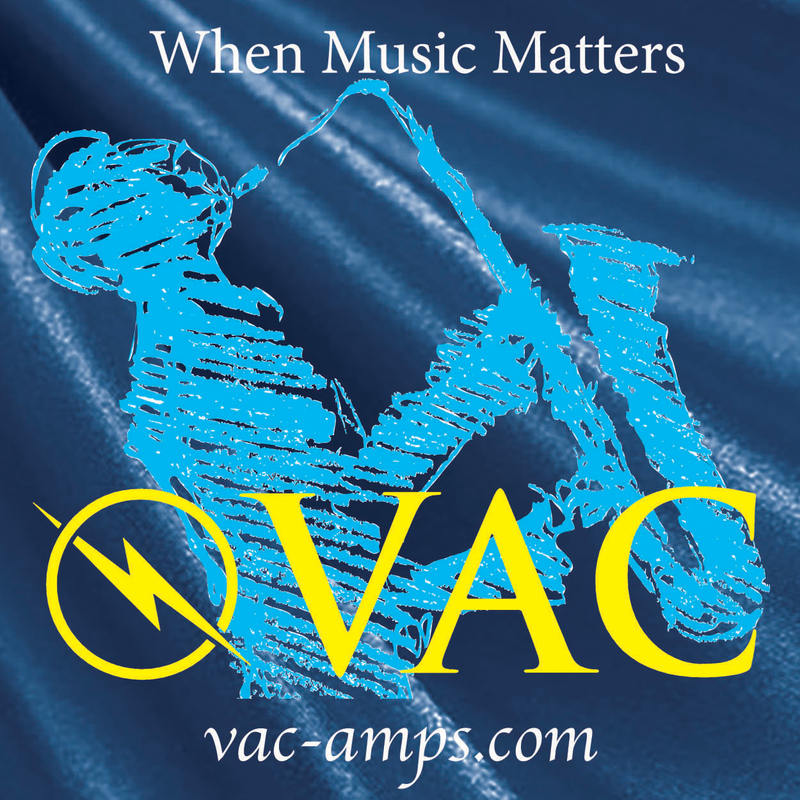 You’ll recognize their powered, woofer-laden, open baffle bass section from oh-so-many Internet pictures. The first thing you need to know is that contraption, as far as contraptions go, works a treat. The bass has real extension and real impact, but it loads the room in the kind of usable way that actually managed to avoid the worst of the Hilton’s problematic sound. The upper cabinet has changed, though. The familiar full-range with whizzer has been nixed. In its place sits a mid-tweet arrangement, with the mid handled by a DC-Gold Reference driver and the tweet handled by a modified version of the familiar Heil AMT. Unfortunately, in the room, I didn’t quite get the sense of poise and integration I would have hoped for. God knows if it was there, though, because everybody was too busy singing. Which brings me to the next bit. These are the guts of the $2500 LKV Research Phono 2-SB phono stage. This is a two box affair, fully differential, unapologetically solid state, and good enough that my first thought was “who hacked the Atma-Sphere?” Twenty five hundred bucks isn’t chump change by any means, but this appears to be an incredibly packed black box. Sure the aesthetics leave a bit to be desired. In fairness, it’s a black box — it pretty much leaves aesthetics to be desired. Given the aesthetics of its competitors at that price point, that’s a non-issue. The big news is that there now seems to be a competent phono stage that can service the XLR cultists (like me!) among us. This is a relatively exciting product. I’d love to listen to it again. The next time, though, if people sing along, I’m going to sing Right. Back. At. Them. Spatial Computer’s Clayton Shaw has returned from the wilds with yet another coaxial open baffle crossed to a woofer. This time, though, the woofer is in a box. And this time he’s not just bringing dynamics and soundstaging to the masses. Looking like a Vandersteen 2ci’s well-groomed cousin, the Trilogy T2 speakers ($2400 a pair) managed to present a texture to the music that made them seem like potential giant killers. I was honestly shocked by the price — and shocked by the smooth sound. Unlike Shaw’s last outing with Emerald Physics, these passive speakers will even fit into an all analog system. 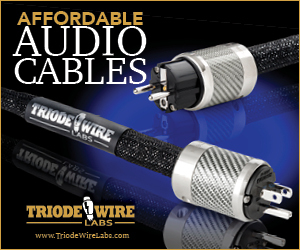 Given the excellent sound in the room — warm, open, detailed and smooth with the kind of soundstage that only a coax will really give you — the real surprise was sitting right out in the open. That’s the equipment rack. That is *all* the gear. That’s a Prism Sound Lyra USB ADC/DAC ($3200) and an Emerald Physics stereo amp ($1600). Deficiencies in the room or the speakers were well covered by Dirac’s room correction software. 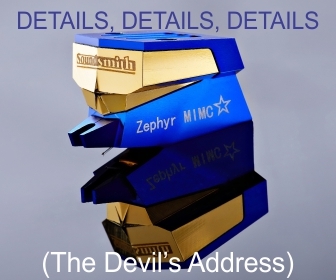 This stuff is small enough and cool-running enough to be tucked away where nobody has to remember it exists, leaving all the improbably good sound coming from slim, well-tailored triangles. KEF was showing their new R900 speakers ($5k a pair) in a room packed with Chord gear. The sound was solidly HiFi, and the room was generally packed. I basically ignored this room. I basically ignored the other KEF room because KEF had a smaller, cheaper, much more awesome room going on next door. The first system, fronted by the somewhat miraculous $1500 LS50 and a pile of Parasound gear was rapidly beating to death any remaining desire I had to own a pair of LS3/5a. The LS50 has been the reigning King of Cool for about a year, and is still one of the most remarkably well sorted shoebox speakers you’ve heard. Listening to those little boxes crank out the Toccata and Fugue in D minor and not rip themselves apart was a real treat. These things were basically too good for me to care about the “better” speakers in the next room, and they were the boring part of this room. The exciting part of the room comes next. Please ignore the omnipresent Brit. That’s just KEF Evangelist and man-about-town Johan Coorg. If you don’t ignore him, he’ll start smiling. After he starts smiling, he’ll play music at you. Shortly after that, you can expect that he’ll send someone along to trade you speakers in exchange for money. That little box he’s leaning on is half a pair of KEF X300a. They’re about $800 a pair on Amazon, they’re biamplified coaxes (or Uni-Q in KEFspeak), they have a 24/96 usb dac onboard, they’re tunable for desktop or free-space applications, and they’re small enough that you could easily fit each of them into one of those free bags they hand out at shows like this. Johan saw me thinking that last part. Why do you think he stood there like that while I was in the room? Hello Mal, thank you for the great job… must have been exhausting. Just one remark about the ViV Lab Rigid Float tone arm. It’s not a “bath of silicon” – it floats in ferrofluid (magnetic oil). Even though it may seem wacky, you can be sure Koichiro Akimoto san put a lot of engineering into this tone arm. Thanks for the tour…well done!